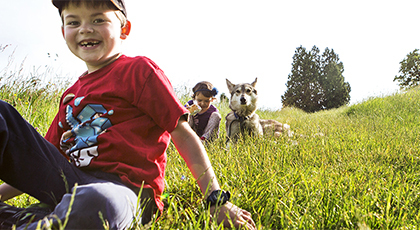 Find a pet-friendly caravan park from our selection across the UK. 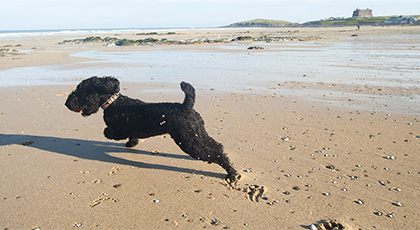 Our dog-friendly caravan parks in Devon and Cornwall are perfect for a beach break with your mutt - there are lots of pet-friendly beaches across the two regions. 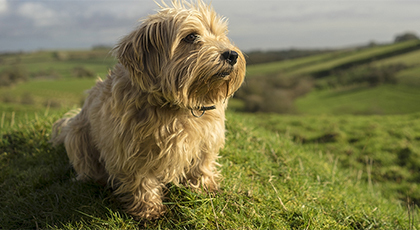 Our dog-friendly caravan parks in Dorset and Somerset are a great base for exploring these wonderful regions and the stunning Jurassic Coast. 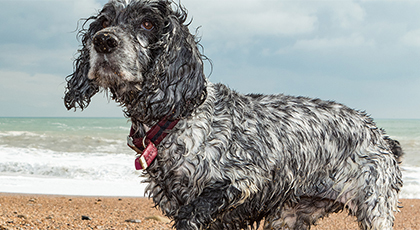 Stay at our dog-friendly caravan parks in Essex and you can discover the region's famous seaside resorts and giant coastline. 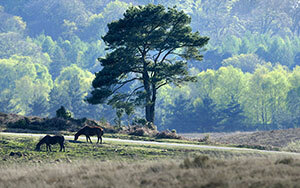 Stay at a dog-friendly caravan park in the New Forest and Hampshire for a pet-friendly getaway. 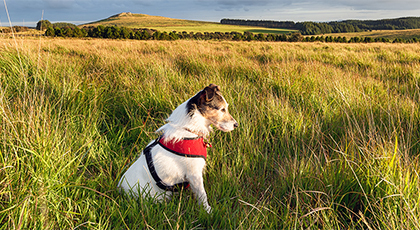 Stay at a dog-friendly caravan park on the Isle of Wighand see the best of these popular, pet-friendly destinations. 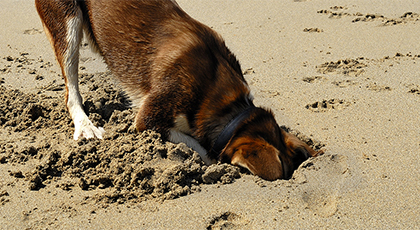 Search our dog-friendly caravan parks in Kent to enjoy the region's beautiful countryside and long sandy beaches. 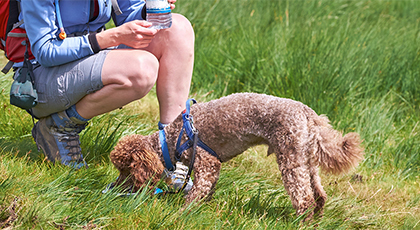 Search our dog-friendly caravan parks in Lincolnshire to discover the region's scenic coast and peaceful countryside. 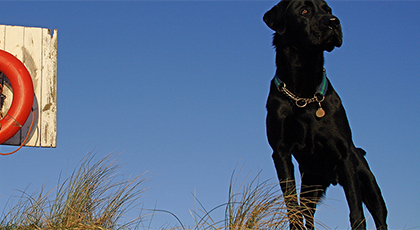 Our dog-friendly caravan parks in Norfolk are perfect for exploring the region's wild beaches and the famous broads. 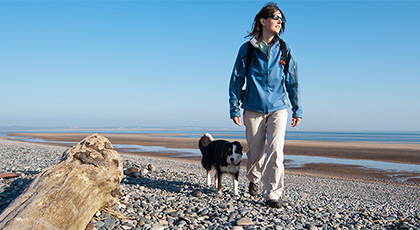 Our dog-friendly caravan parks in the North West and the Lakes are perfect for holidays close to Blackpool and Morecambe and the Lake District. 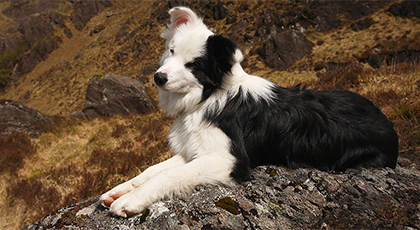 Stay at one of our dog-friendly caravan parks in Scotland to enjoy both the east and west coasts of the country. 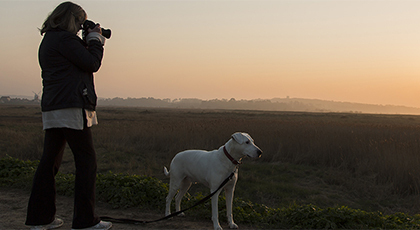 Stay at our dog-friendly caravan parks in Suffolk to enjoy the region's coastal secrets and peaceful countryside. 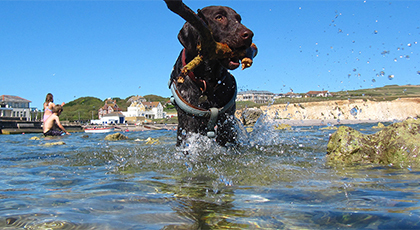 Our pet-friendly caravan parks in Sussex are close to the beautiful South Downs and miles of coastline - there's no better dog-walking country. 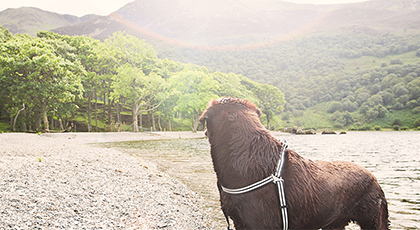 These dog-friendly caravan parks in Wales are close to wonderful beaches and stunning countryside. 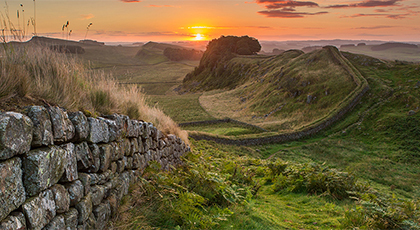 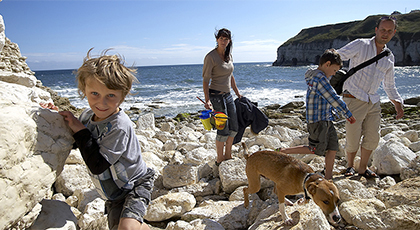 Choose these dog-friendly caravan parks in Yorkshire and explore untamed countryside and the rugged coastline.